Oh 27, you'll always go down as one for the books. It's only been a year, but it almost feels like a lifetime ago that I was riding the streetcar to dinner, hiding the secret of a tiny baby growing deep within me. Back when I got ready to go out without having to pack a bottle and diapers or worry about childcare. Last year on this day, I was a little scared and unsure about being a mom, but beyond elated and excited for all that was to come. And while this year has had its challenges and lessons, it's truly been the sweetest yet. This year I've learned just how selfish I was before having a baby, and what it means to love someone before you've even met them. I've learned the importance of "mama breaks", freezer meals, and iced coffee. I've grown to appreciate the joys of eating dinner with both hands, sleeping past 6 AM, and feeling a little piece of your heart walk around outside of you. I've learned to see the world anew as I witness it through the eyes of my precious son. I have survived pregnancy, childbirth, sleepless nights, and another year of teaching. I'll never forget the feeling of meeting our son for the first time and feeling his warmth on my chest as we locked eyes, or the feeling of those first little kicks deep inside me. I'll never forget the memories of our baby moons: of getting snowed in an extra day in Chicago, watching the Bears game in the snow in a trash bag, and of catching a free country concert on the streets of Nashville. I'll remember coaching softball while pregnant and counting down every day until March 5. I'll never forget the weekly bump pictures in my striped maxi dress, the excitement of showers, or the anticipation of meeting our little one and finding out whether Baby K was a boy or a girl. I will never forget watching my husband love our son and feeling as though my heart could burst. 27, you taught me what it means to rely on other people, to be honest and vulnerable with them in a way that truly shows just how much they matter and how much I need them. You taught me what it's like to give up my own freedom, yet never regret it because watching our son grow and change is so worth it. You reminded me again and again what a blessing family and friends can be. This year has grown me and stretched me and led me to emotions I never knew I could have. I have cried more tears and worried more worries and ultimately been drawn back to the Lord in ways that I never have before. And in the end, I've come out stronger and wiser and feeling more blessed than ever. So goodbye to you, 27. I'd like to thank you for the wonderful memories. 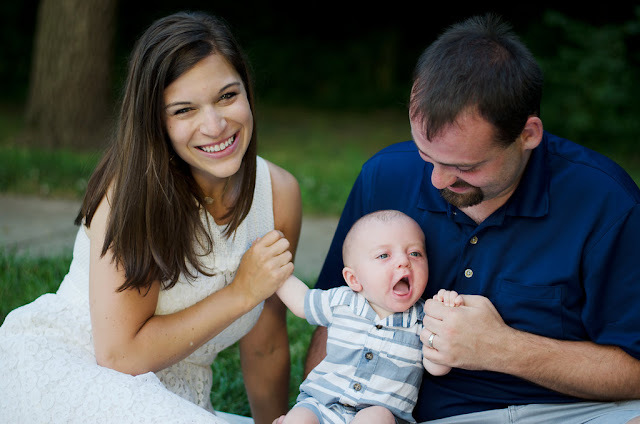 Becoming a mom, welcoming our son into this world, celebrating our fourth year of marriage, finding my first gray hair: those will be hard moments to top. And as I march closer and closer to 30, I remember what a privilege it is to age, one that some people never get to experience. I am so blessed. Bring it on, 28. You've got big shoes to fill. 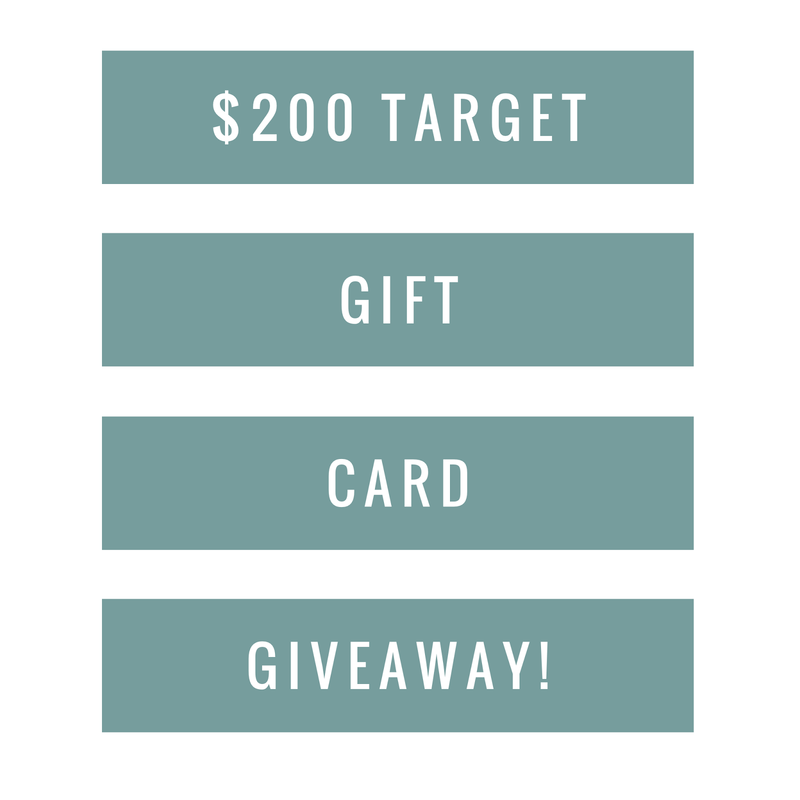 In celebration of CWS' Blogiversary, I've teamed up with some great bloggers to bring to you a giveaway for a $200 Target Gift Card! To enter, complete as many tasks as you can in the Rafflecopter form. Enter fairly. All entries will be verified before a winner is chosen. US only. No giveaway accounts allowed - they're automatically disqualified. Again, enter honestly and have FUN! This giveaway is not sponsored by Target and it runs from 7/27 - 8/3. The winner will be chosen and contacted by 8/4. Happy Birthday, Kelsie!! What a great year for sure - loved reading through your reflections. It can be hard, but so needed to learn to rely on others when you need to. Happy Birthday! This was beautiful and your son is adorable. :) Sounds like you had a great year! Happy birthday! This was super sweet!